Our latest 10mm release is now available in the store. 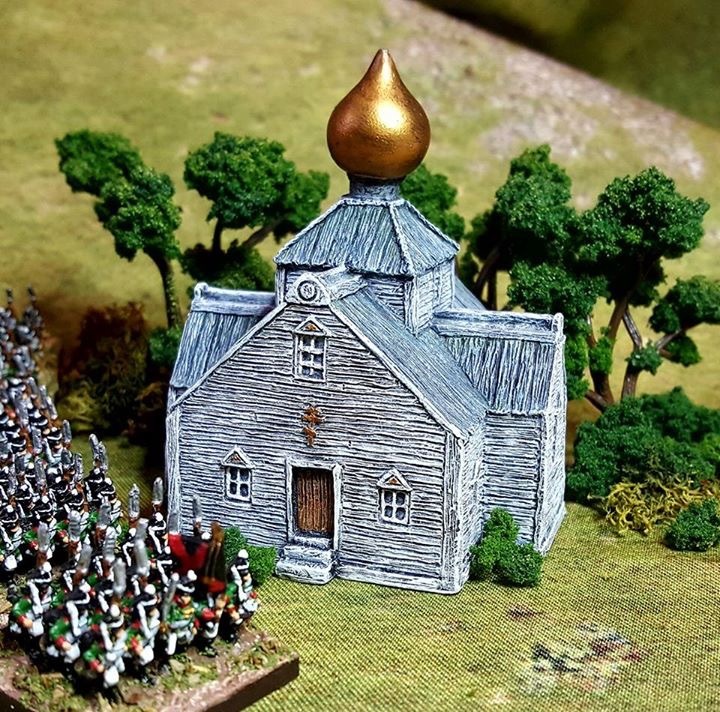 The Russian Timber Church is supplied unpainted and cast (bubble and void free guaranteed!) in a high quality polyester resin. 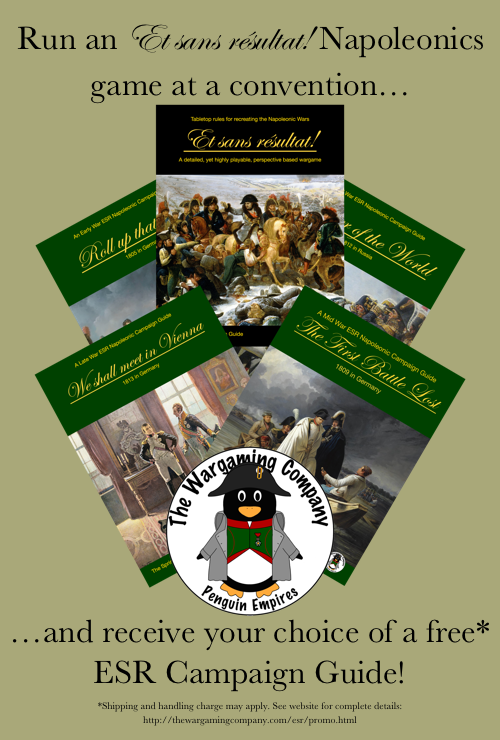 Suitable for various wargaming eras. 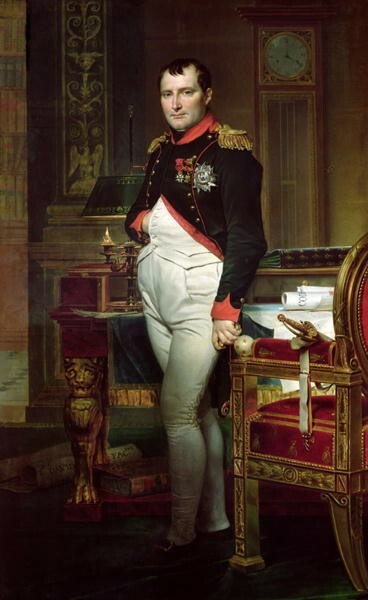 The first collection has 151 titles on NAPOLEON the man, his closest family, friends and enemies! The books are all in PDF format and come on a USB stick. The latest addition to our flag ranges are a set of flags for the British contingent at Waterloo. Available in 6,8,10,12,15 & 18mm sizes (flag height) on A5 sheets (1 for 6/8mm, 2 for 10/12mm and 3 for 15/18mm). 4 Guard Bn, 16 Line & 2 Light plus some KGL Bn – 2 flags per Bn. All laser printed on high quality paper and dispatched in a board envelope to make sure that they get to you in perfect condition. Bavarians should be available in a week or two. 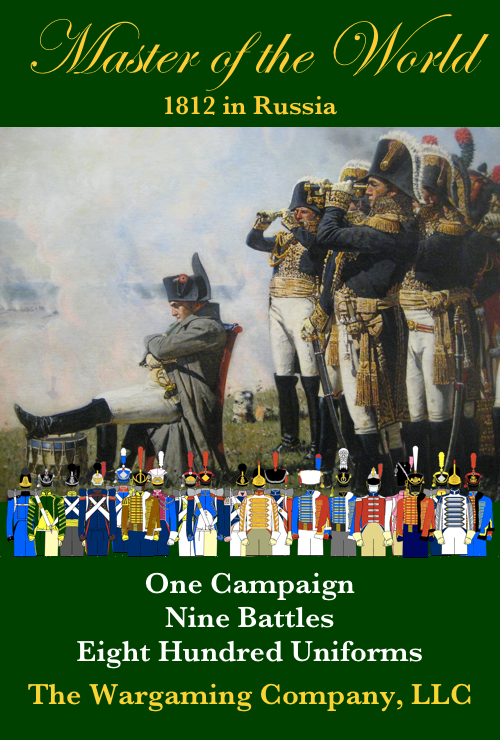 Run an ESR Napoleonics game at a convention, send us some photos… and pick the ESR Campaign Guide of your choice – all you pay for is shipping! Get the details on our website.